The homeownership rate, which peaked at 69.2% in 2004, hit 62.9% in the second quarter of this year, according to the U.S. Census Bureau, the lowest point since 1965, when the bureau began tracking rates. 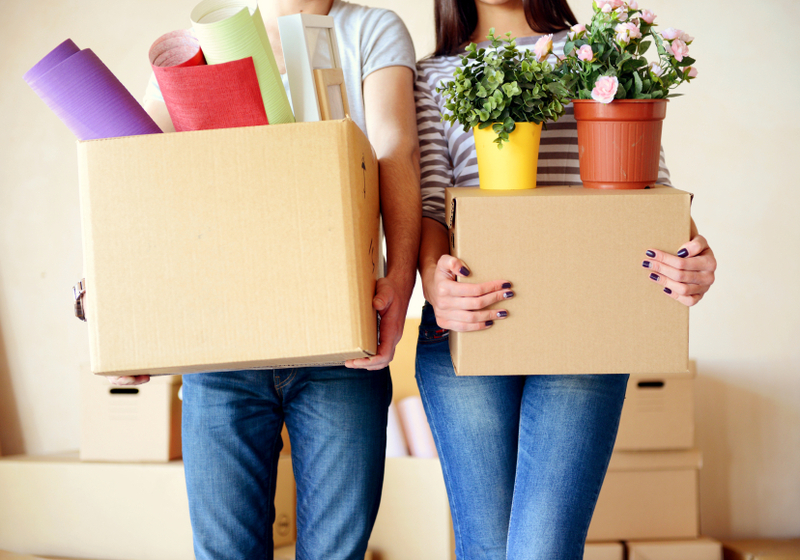 Decide how much renters insurance coverage you need before you buy. Purchase enough insurance to replace all of your belongings, and choose a liability limit high enough to protect any savings and property you could lose if you were sued. Then get quotes from several insurers, including the company that provides your car insurance. You likely will score a discount if you buy renters and car insurance from the same company. Barbara Marquand is a staff writer for NerdWallet, a personal finance website.